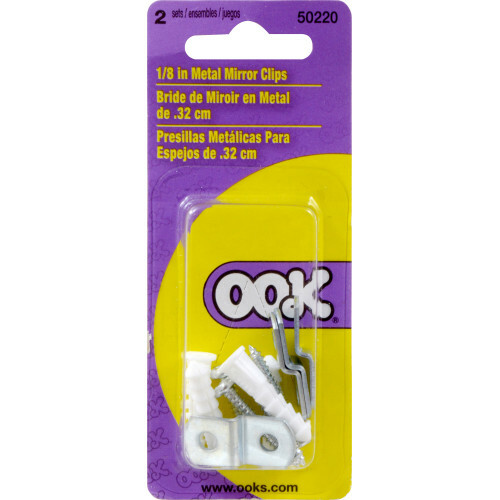 OOK Mirror Hanging Clips are designed to fit a variety of mirror hanging needs, from functional styles, to decorative, and even hidden. 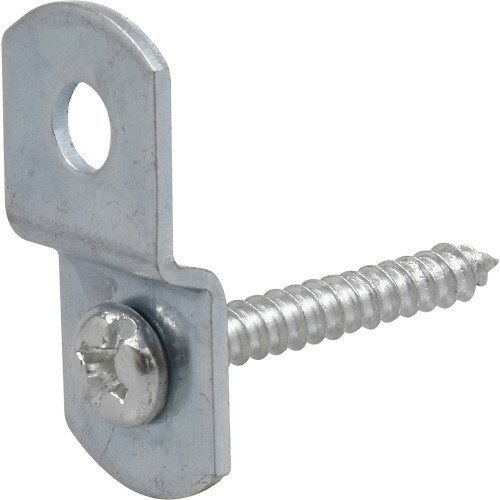 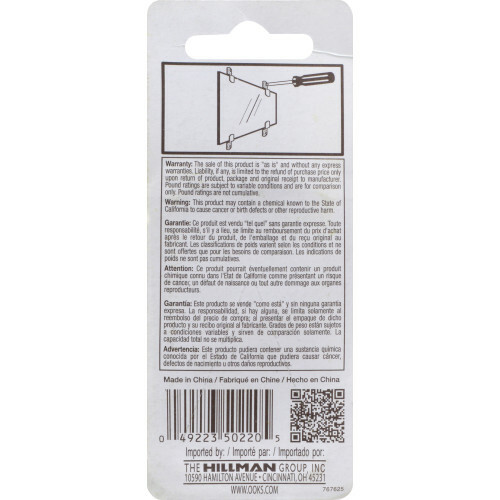 Each mirror clip includes a wall anchor and screw. 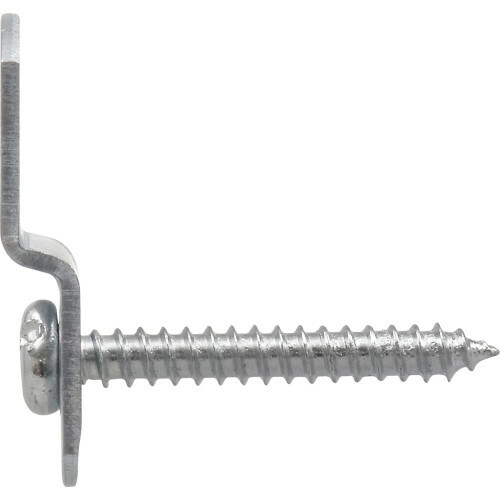 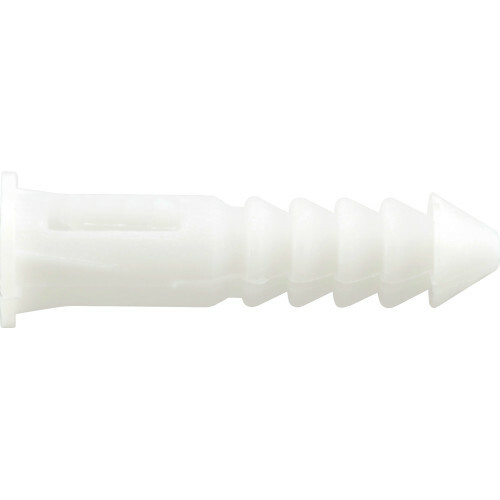 Installation tip- install clips around 1/4" from each corner.